If you’re going to start an online coaching company you’re going to need a platform to offer your services on. You’re also going to need some type of framework to help you grade, assess, manage and administer the coaching process. 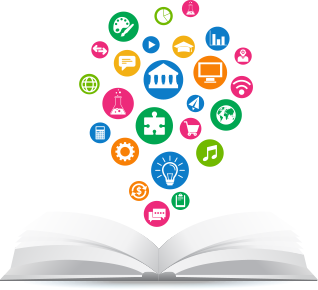 A Learning Management System (LMS) or a Course Management System (CMS) helps you do just that. However, for the purpose of this podcast we’re going to call it a “Coaching Management System”. In this podcast we’ll discus how coaches are successfully bringing their coaching companies online. No matter if you’re a life coach, professional coach, small business coach or executive coach, by offering your coaching services online you’re opening yourself up a massive online earning potential. In this podcast we’ll talk about how to setup two system. First, you’ll need the system to sell your eCoaching services on. Secondly, you’ll need a system to deliver your coaching services on. This will mean you’ll need a system that will allow you to integrate group chat, private 1 on 1 video chat, screen-sharing, collaborative documents and so on. Essentially, all of the tools you’ll need to interact with your client online. How to bring your coaching company online allowing you to overcome the time / space problem of “in-person” coaching. How online coaching opens you up to a global marketplace and what this means for your company’s revenue potential. How to stop exchanging time for money for your coaching services and streamline the coaching process using the power of the internet. How to increase your earning potential as an “coaching entrepreneur” by offering your services online rather than in the real world. And lastly, you’re going to learn about the technology required to bring your coaching company online. On-board coaches on the platform: To grow your coaching business, you can extend your offering by inviting other coaches in your industry to join you. All on one single platform. Now that’s powerful. Give autonomy to your trusted coaches: Each coach can create their own course, have their own set of students and can build their own content making your platform ultra powerful. You can keep an eye on them as needed but imagine what can be achieved by having such an ecosystem at your disposal. Share revenues with your coaches: You want to seamlessly generate and share revenue among the various coaches on your platform. We make it easy for you by offering Commission structure for coaches. 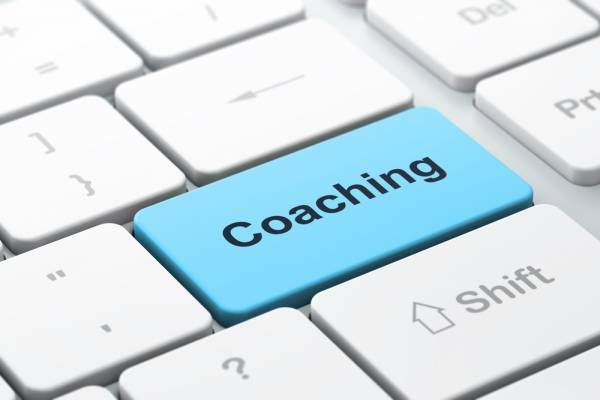 Talk to us today to get a better idea of how can help setting up an online coaching business. It would be nice, if you were able to download this via iTunes, Sticher, and Shift Jelly’s Pocketcast ESPECIALLY since eCourse creating/planning podcast are lacking. Also, if one can’t download to their favorite podcatcher, then it’s quite forgettable. Also, do you have the official name of the podcast and the artwork to identify with? This is just coming from someone who listens to podcast daily and have been looking for a podcast like this one.